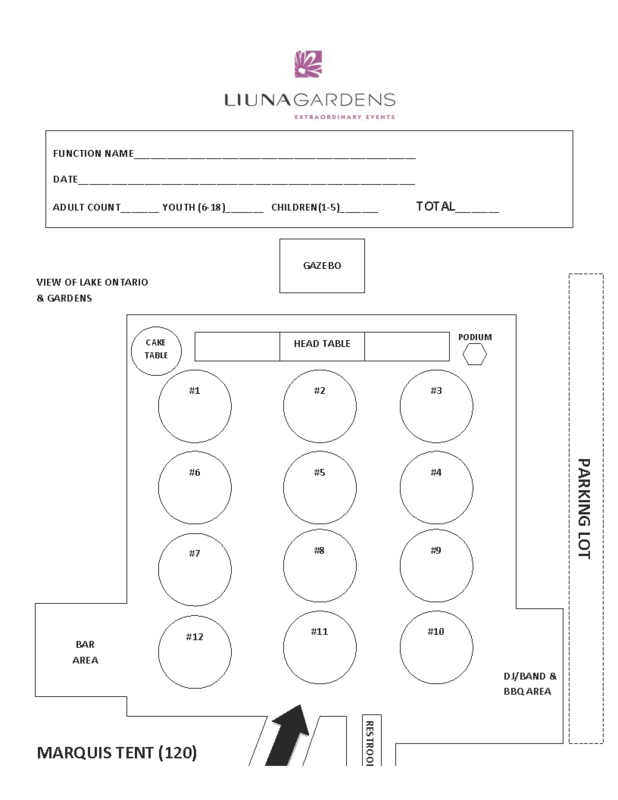 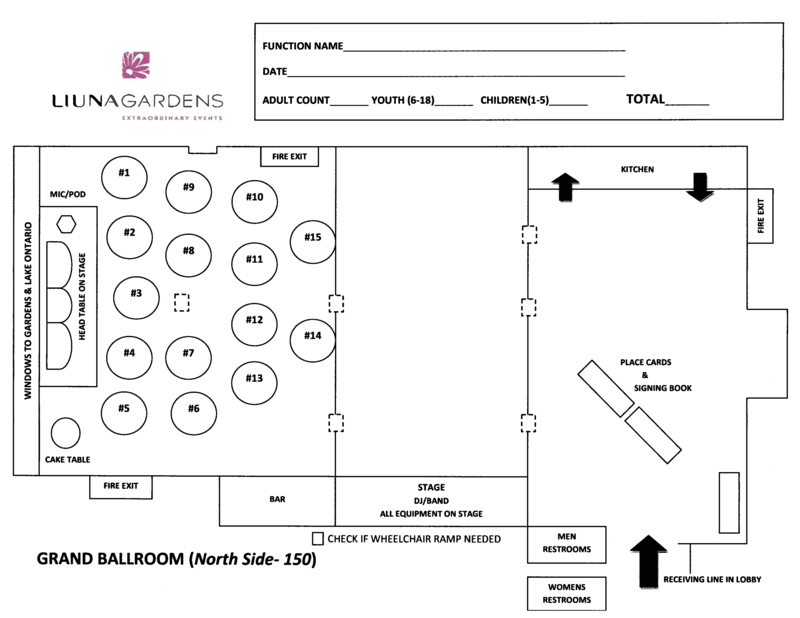 Take a look at some of the pre-configured Gardens floorplans we have to offer, or contact us if you want something specific. 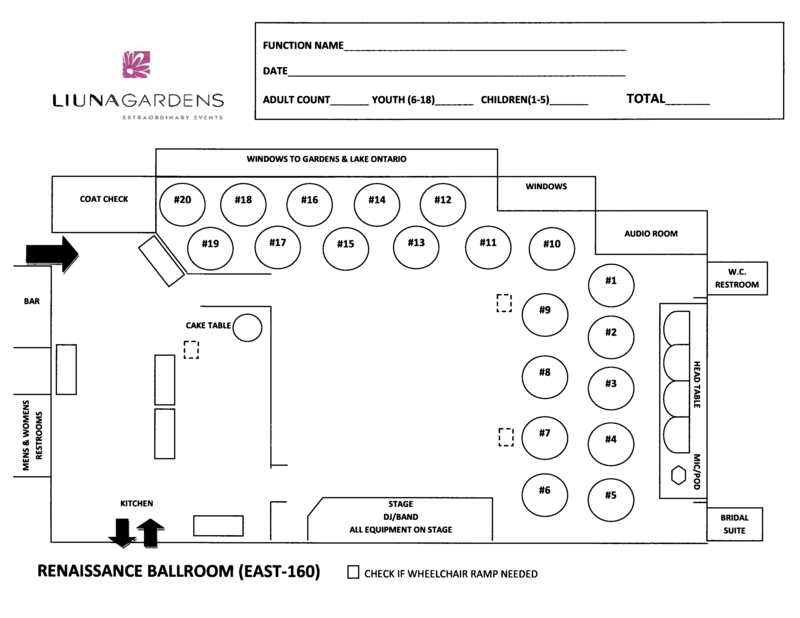 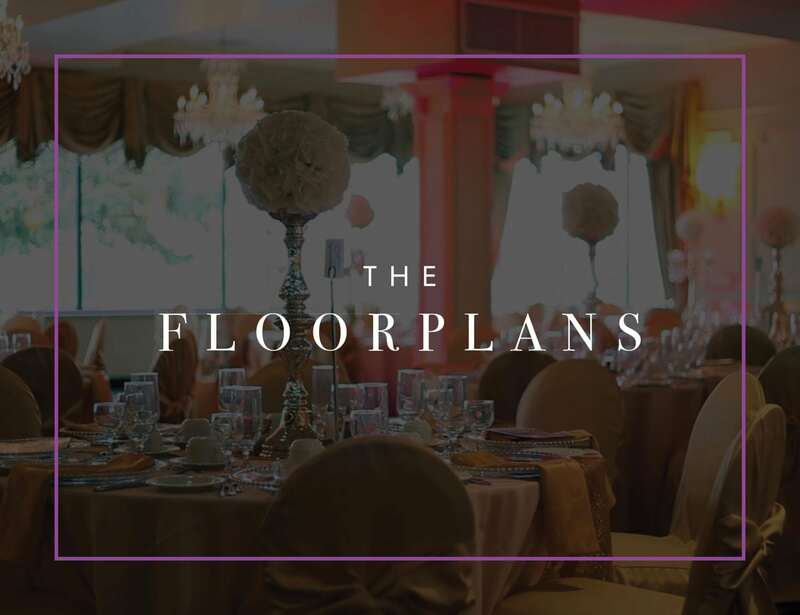 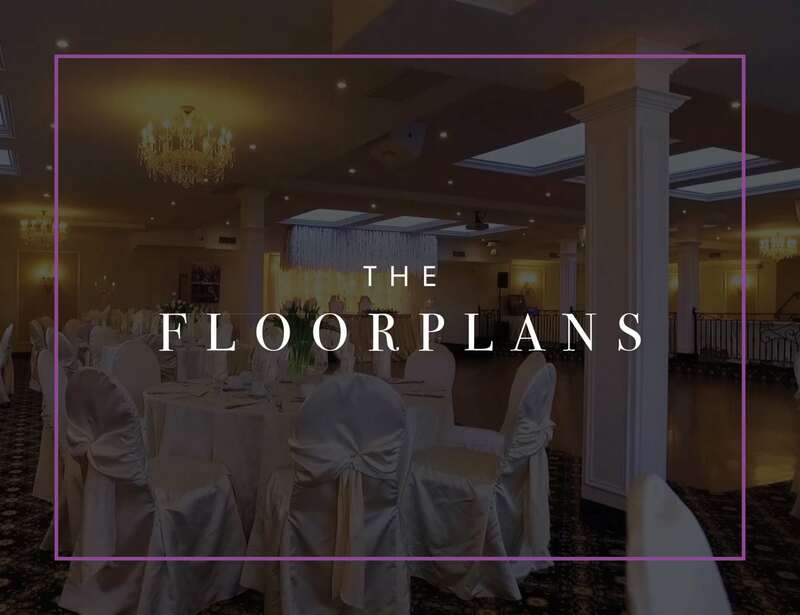 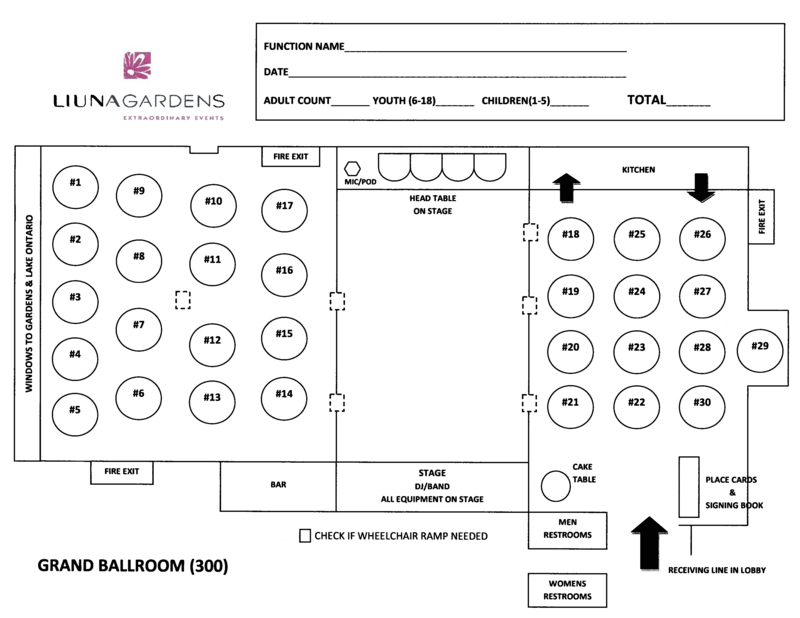 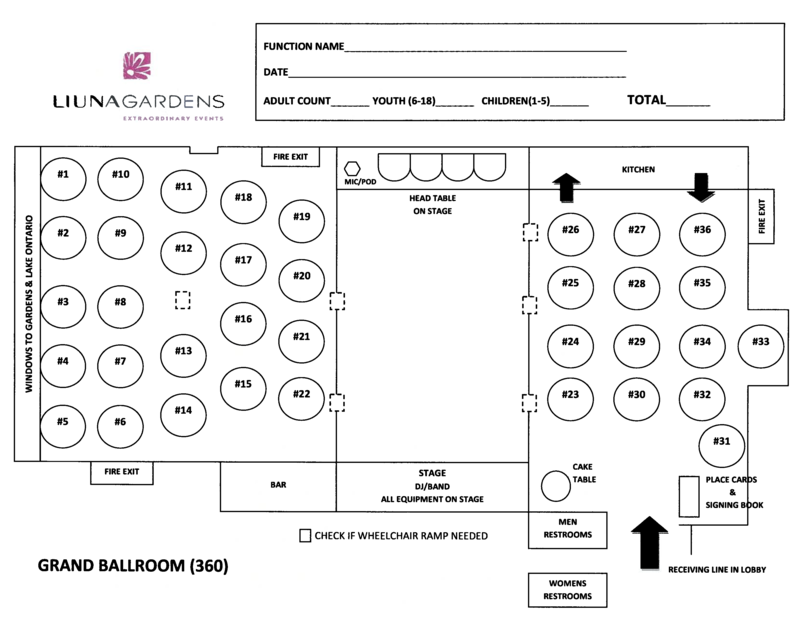 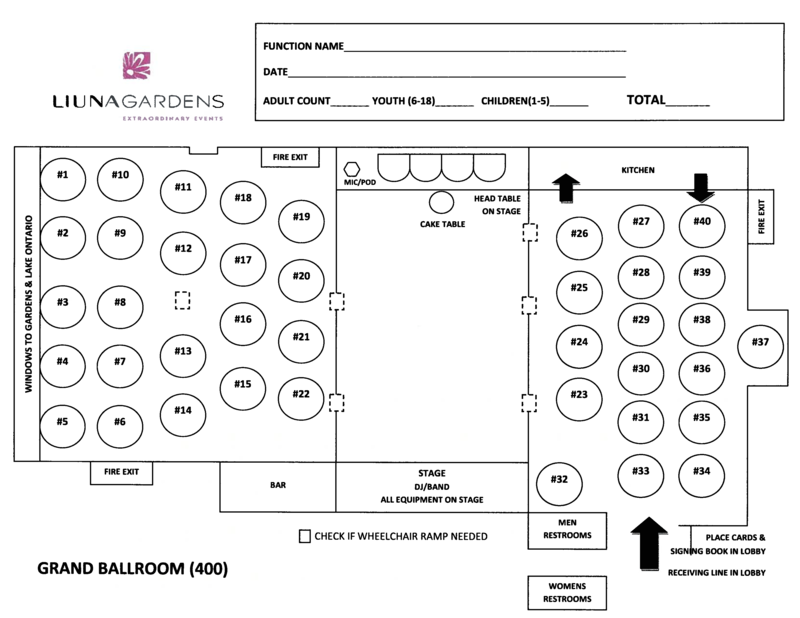 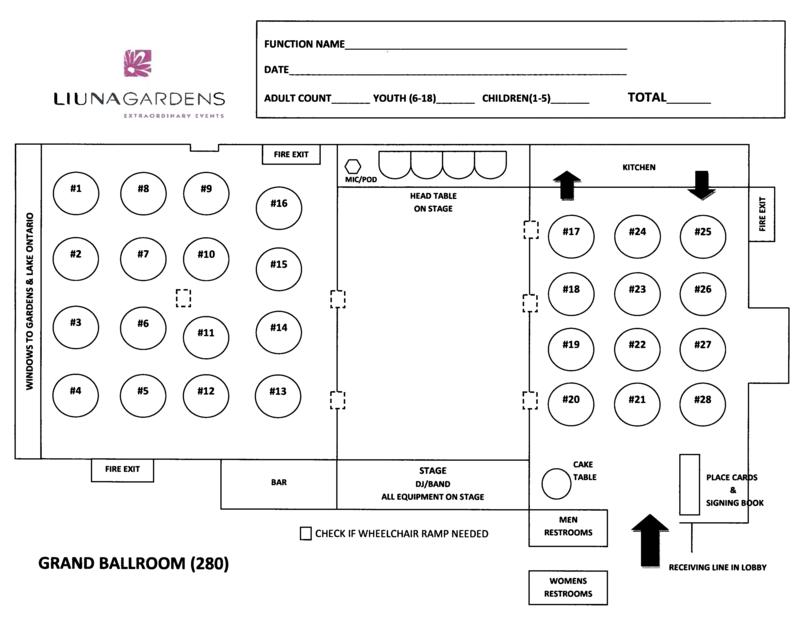 The Grand Ballroom at LIUNA Gardens is the perfect setting to host your most memorable occasion of up to 400 guests. 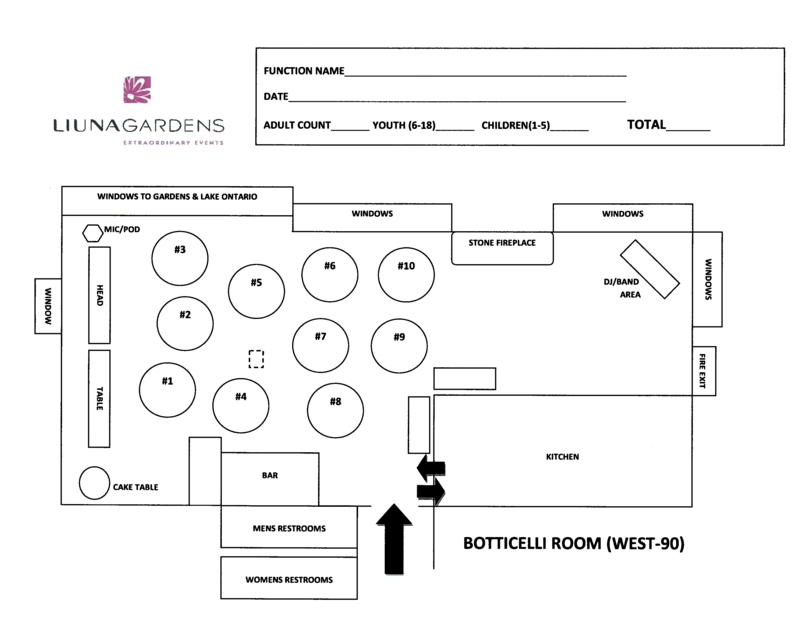 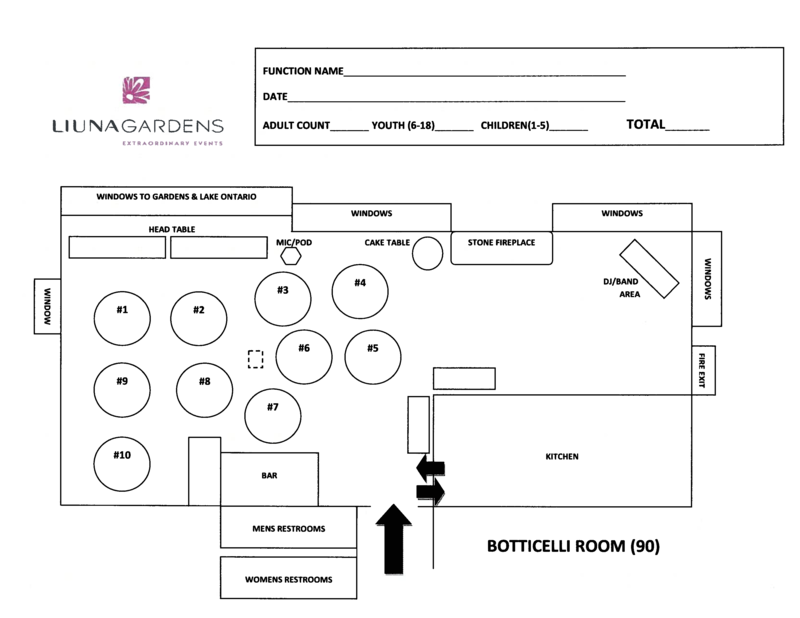 The Botticelli Ballroom at LIUNA Gardens is perfect for intimate wedding receptions up to 80 people. 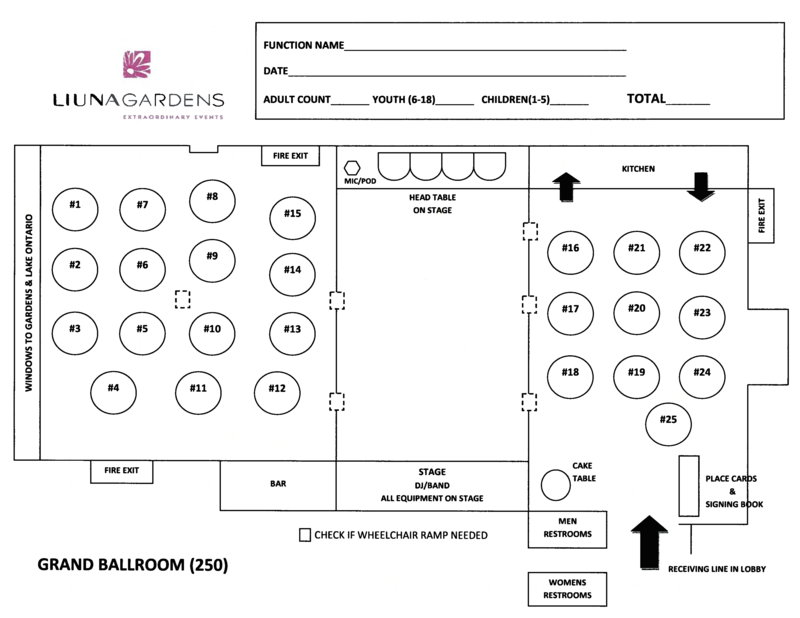 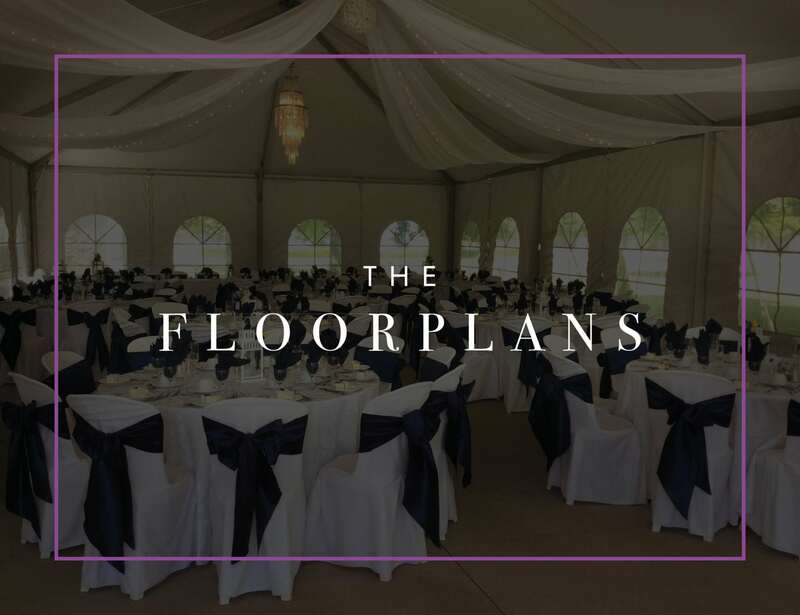 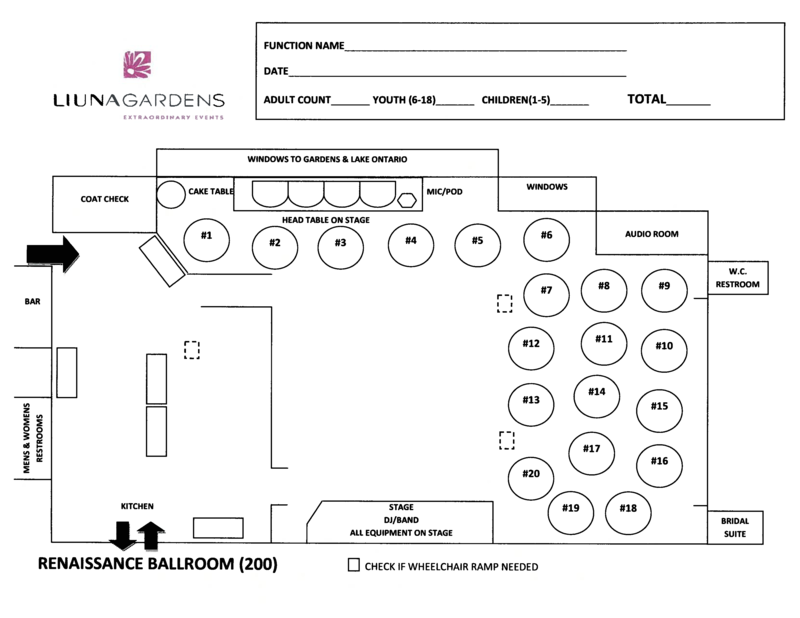 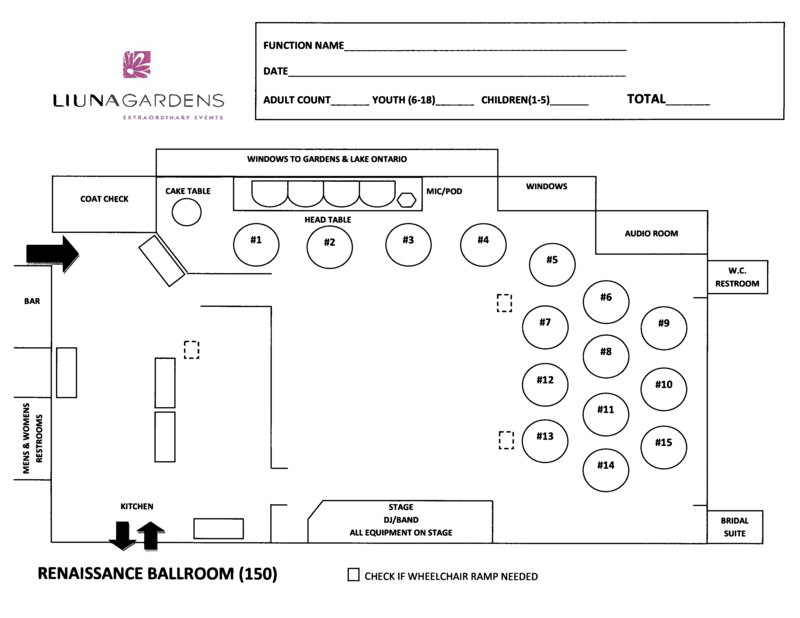 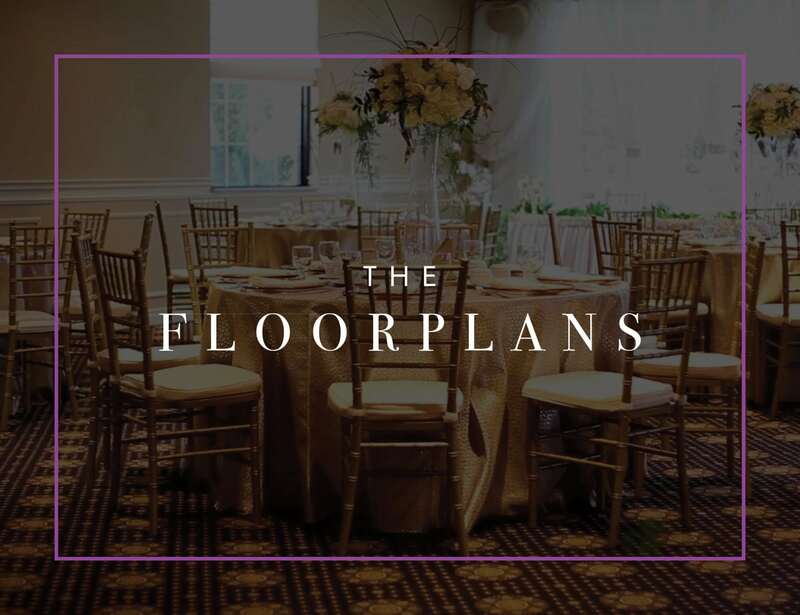 The Rennaisance Ballroom at LIUNA Gardens boasts an impressive garden walkway leading into a contemporary setting capable of entertaining up to 225 guests. Spectacular views encircle the Marquis Tent at LIUNA Gardens, creating the ultimate venue for up to 100 guests.